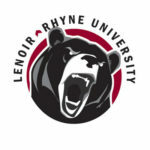 HICKORY – Lenoir-Rhyne University announced the signing of 29 football players for 2019 on Wednesday, a class that includes five players from the Greater Hickory area’s three high school conferences. 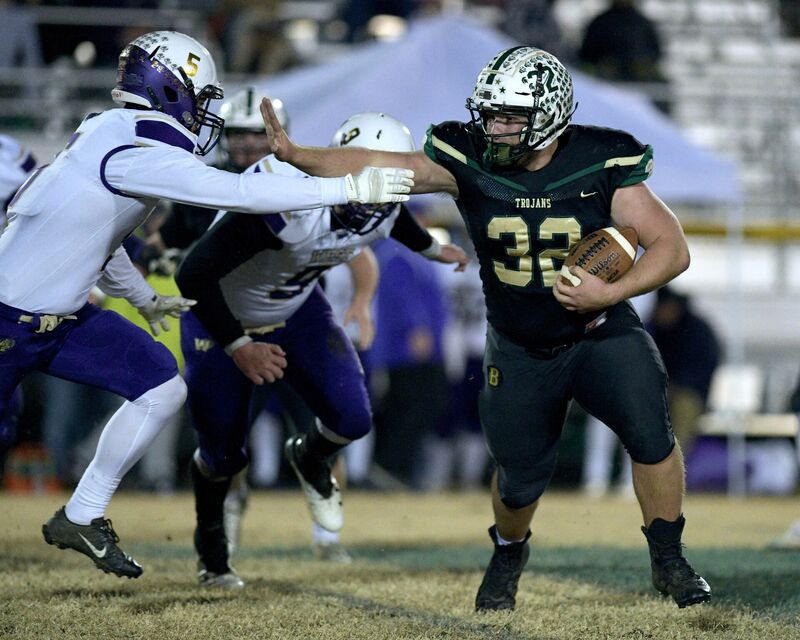 The Bears inked three players from a 12-2 team at Bandys that won the South Fork 2A title – running back Ethan Howard, defensive end Aaron Johnson and defensive lineman Nash Shook. LRU also signed one player from the Northwestern Foothills 2A, offensive lineman Will Godfrey of West Iredell, and one from the Northwestern 3A-4A, two-way lineman Isaac Chapman of Alexander Central. Overrall, head coach Drew Cronic’s Bears, 12-2 last season and South Atlantic Conference (SAC) champions, signed a dozen players from Georgia, 11 from North Carolina, four from South Carolina and one each from Virginia and Florida. “We’re really excited about the 2019 signing class,” Cronic said in an LRU press release. “We brought in a lot of really good players and met a lot of needs. “A lot of kids want to be here and that’s because the student-athletes that are here have done a great job winning games. 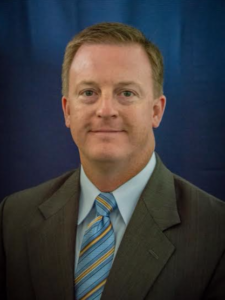 “Our kids have done well academically and the addition of the Neill McGeachy Sports Performance Center has recruits wanting to be a part of our program. Note: Players from the South Fork 2A, Northwestern Foothills 2A and Northwestern 3A-4A indicated by all bold. T.J. Blanding, DB, 5-11, 175, Westwood, S.C.